MOUNT PROSPECT, Ill. (WLS) -- A Buffalo Grove man is charged in a deadly hit-and-run crash in the northwest suburbs last March. 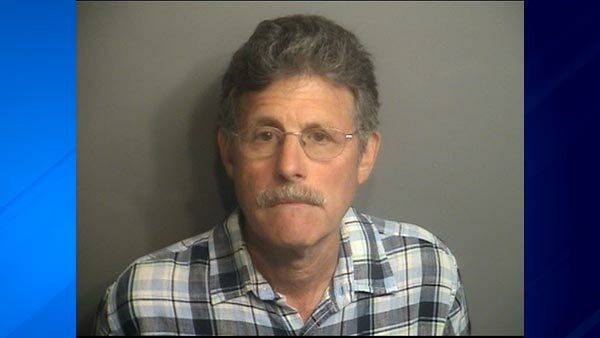 Police said Allan Dorfman, 64, did not stop after hitting and killing Jose Gonzalez-Navarette on Algonquin Road in Mount Prospect. Surveillance video from a nearby business showed the impact and the car driving off. Dorfman is behind held on $200,000 bond.